Momoko Hirata is promoted from Soloist to First Soloist. Steven Monteith is promoted from First Artist to Soloist. Mathias Dingman is promoted from Artist to First Artist. William Bracewell will join as Artist from the Royal Ballet School. 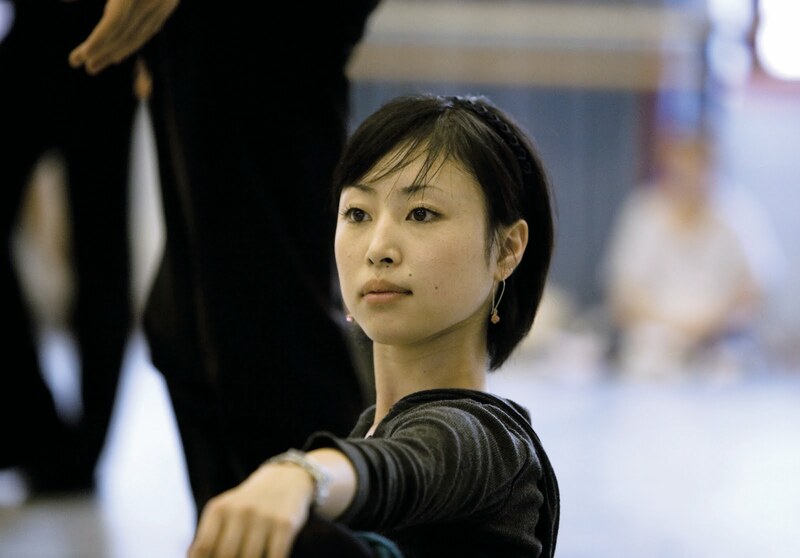 Machi Moritaka will join as Artist from the Royal Ballet School. 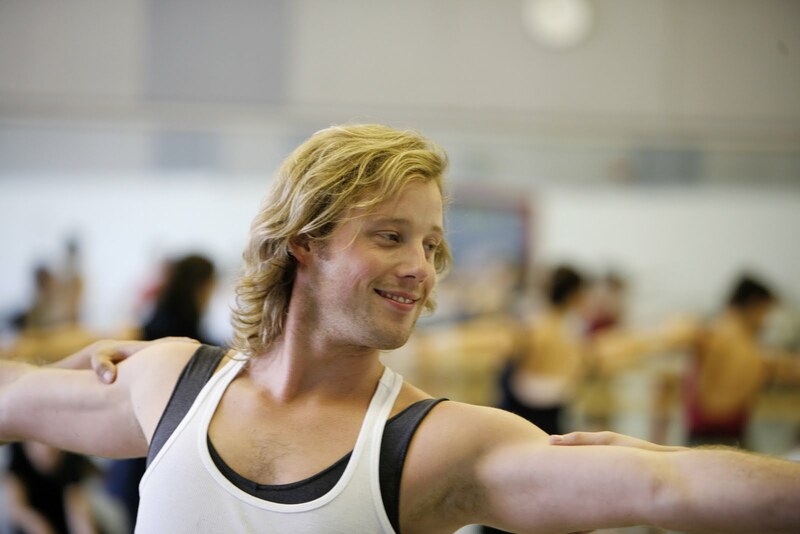 Lewis Turner will join as Artist from Elmhurst School for Dance. 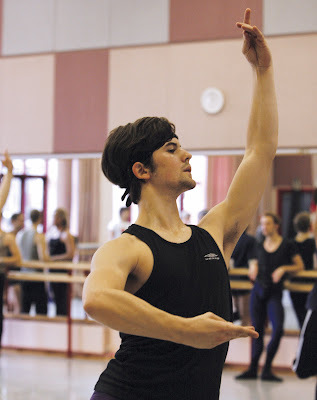 Lewis was awarded a Prix de Lausanne scholarship in January 2010 and has chosen to take up his year-long apprenticeship prize with Birmingham Royal Ballet. Lewis also won the Contemporary Dance prize at the prestigious competition held in Switzerland earlier in the year. I can't WAIT to get to Kiev and start taking classes again!! I am Cindy from Whimsical Musings....I held "Surprise Day" today and I made something special for you...I hope you'll come over and take a look. Also, if you could email me your address, I will send it right out to you. My email is on my blog. Interesting news. Particularly glad about promotion of Steven Monteith - was most impressed with his dancing in King's Lynn. C'est La Vie - hope you'll let us know how you are doing ! Anne - good to hear !